Announced today, United Airlines (UAL) achieved the top score of 100 percent on the 2018 Disability Equality Index, a prominent benchmarking metric that rates U.S. companies on their disability inclusion policies and practices. This designation also earns United a place on DEI’s 2018 “Best Places to Work” list. The DEI is a dual initiative between the American Association of People with Disabilities and the US Business Leadership Network, jointly designed by disability advocates and business leaders as a highly trusted comprehensive benchmarking tool for disability inclusion. The Index measures key performance indicators across organizational culture, leadership, accessibility, employment, community engagement, support services and supplier diversity. 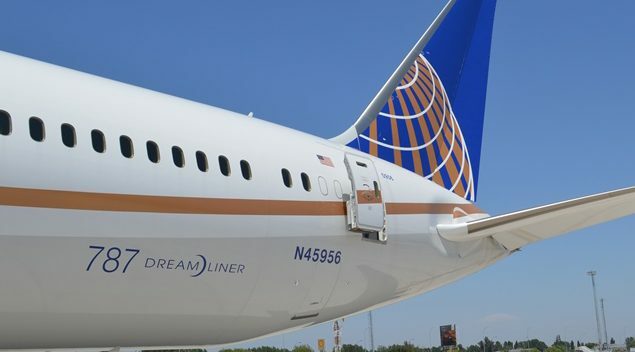 United hopes to build a more inclusive economy and world for all people through such actions as developing and employing anti-discrimination policies, implementing employee training focused on inclusion and creating and expanding Business Resource Groups across the U.S. and internationally for employees, which, beginning in the fall, will include a disability-focused Business Resource Group. Earlier this year, United also announced its partnership with Special Olympics, which has a strong history of bringing people together around the world. Both organizations share a common vision to end discrimination against people with intellectual disabilities. Additionally, United works closely with airports across all its hubs to host initiatives such as Wings for All, a program that enables young travelers on the autism spectrum to visit the airport and practice going through the full travel experience without ever leaving the ground. United is one of 126 Fortune 1000 companies that received 100 percent on the 2018 DEI. This perfect score is partly due to advancements in United’s e-commerce and digital accessibility, giving employees the option to voluntarily disclose disabilities on an internal human resources portal, and a robust supplier diversity program. United also collaborates with different divisions to develop training programming that trains employees on how to effectively work with diverse colleagues.